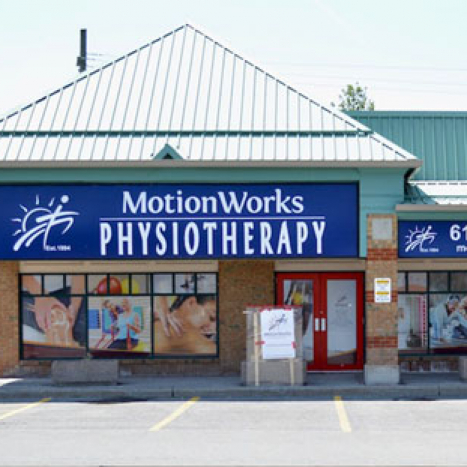 At Motion Works Physiotherapy & Sports Injury Centre, our team of highly trained physiotherapists and massage therapists provides a wide range of comprehensive active preventative and rehabilitative services to clients of all ages. 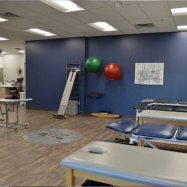 Through our focus on preventative analysis and therapies we emphasize on normalizing movement patterns to prevent injuries/recurrences. 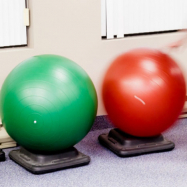 At Motion Works, our treatment approach is ACTIVE because we know that MOTION WORKS! We focus on treating/healing musculoskeletal injuries and maximizing health and wellness, while preventing further injury and disease. 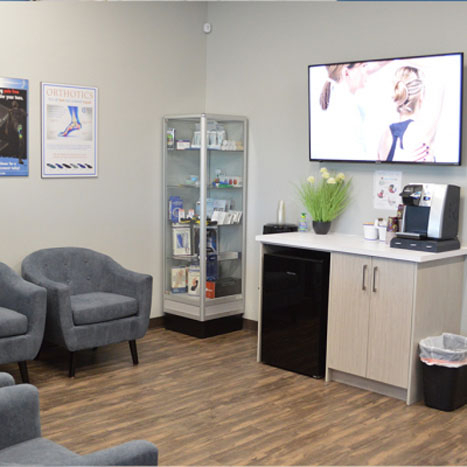 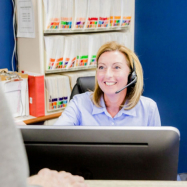 We are committed to evidence based, client-centered care, as we integrate the latest research findings and clinical skills into our treatment plans. 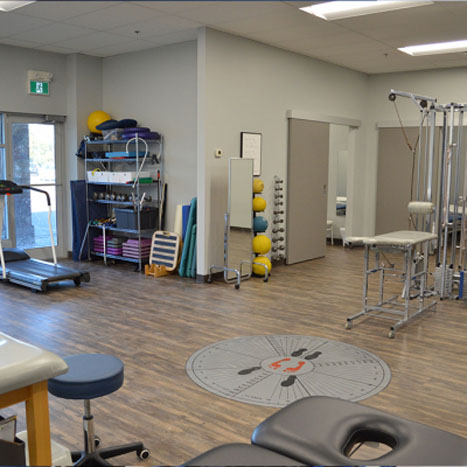 We offer a wide variety of bilingual (English/French) physiotherapy and massage therapy services used for individualized patient care for recovery from injury, or for preventative education, exercise, and healthy living. Motion Works treatment is provided in a welcoming, modern environment where rehabilitation is regarded as a Wellness Experience, not just pain resolution. 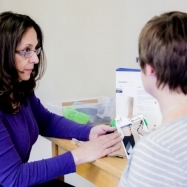 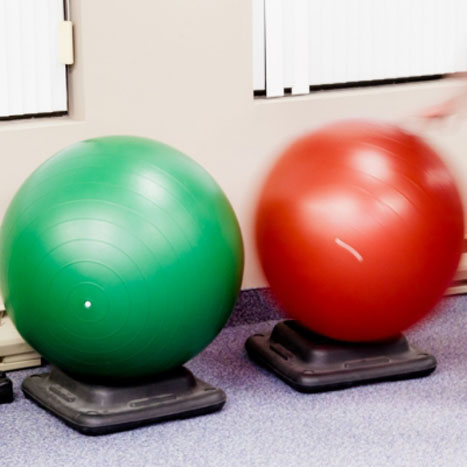 Motion Works provides a wide range of tried and tested therapy and treatment options, but we're also always on the lookout for new evidence-based treatment options, to better care for our patients. 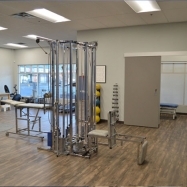 With our wide range of treatment options, we can build a rehabilitation plan that suits your unique needs. 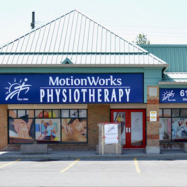 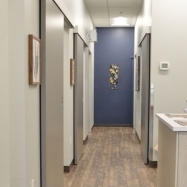 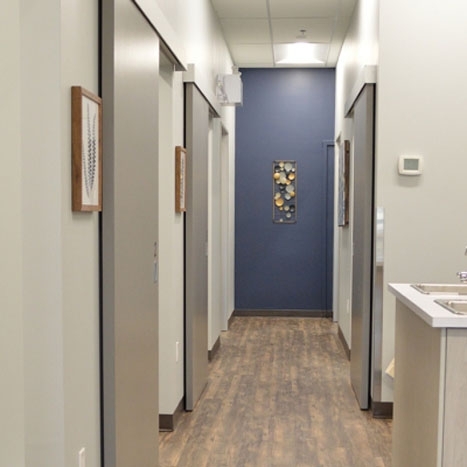 At Motion Works Physiotherapy & Sports Injury Centre we are committed to doing our best to ensure that early intervention is provided to clients living within the Stittsville region who are physically unable to attend treatments in the clinic. 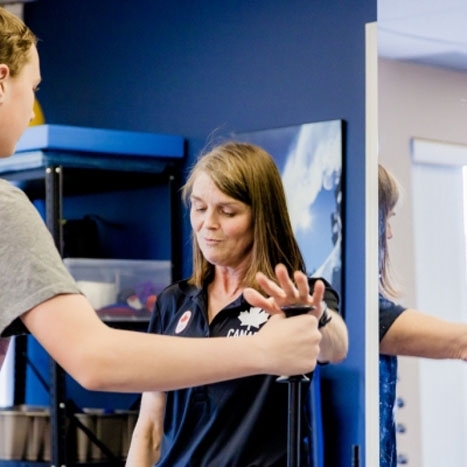 Wherever possible, we will provide in house physiotherapy treatments to clients in the early stages of recovery following orthopedic surgery or those who have recently suffered a significant trauma. 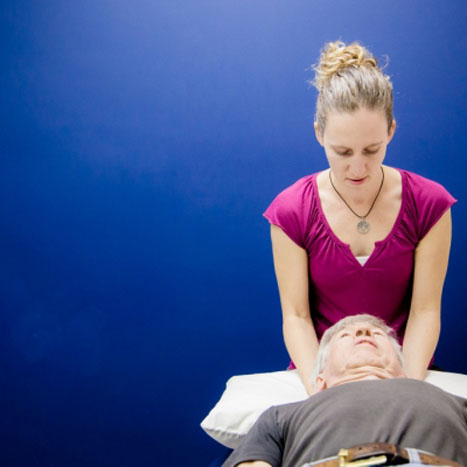 Treatments will focus on relieving pain, increasing mobility and promoting the safe and early return to function. 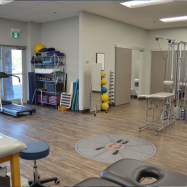 This phase of treatment is followed by an active rehabilitation program in the clinic setting once the client is sufficiently mobile.